April is rosacea awareness month, and we’re here to spread the word — and some answers — about treating rosacea gently and effectively. With more than 14 million people affected by rosacea, it’s time to start doing more to treat this uncomfortable skin ailment. While rosacea isn’t dangerous, it can be downright painful, both physically and emotionally. 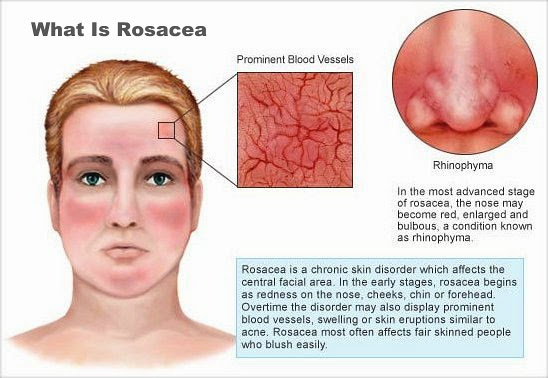 Most people with rosacea experience telltale redness, acne blemishes, burning, stinging, hotness, and rough skin texture. These symptoms can range from mild to severe, and may be worsened by diet, alcohol, and weather conditions. 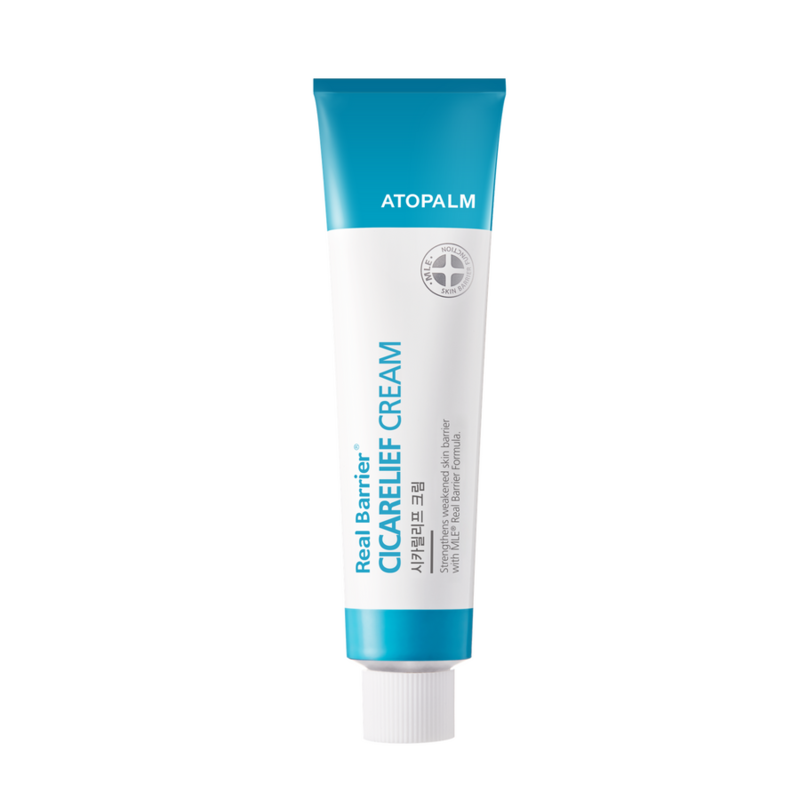 ATOPALM MLE is perfectly suited to treat many of the symptoms of rosacea. 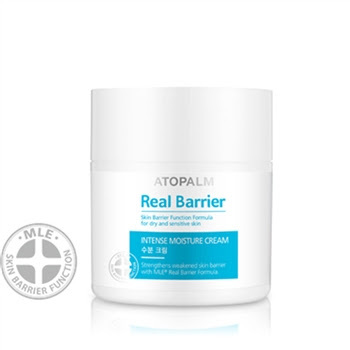 With MLE’s barrier-healing powers, ATOPALM products are able to restore and support the skin’s natural lipid layer in order to soothe many aspects of rosacea, including redness, blemishes, itching, and burning. Real Barrier Intense Moisture Cream is the perfect choice for those with rosacea. It offers 48 hours of hydration with a combination of MLE and hyaluronic acid, plus the Real Barrier three-calming complex soothes and comforts irritated skin. Intense Moisture Cream can be used day and night to keep skin soothed and moisturized for optimized comfort and health. For those suffering from extreme rosacea, pair Intense Moisture Cream with Real Barrier Cicarelief Cream. Cicarelief Cream supplies an extra dose of MLE and soothing botanical ingredients along with calamine, a time-tested calming ingredient that is able to reduce itching, burning, and redness upon application. Cicarelief Cream is one of our most calming treatment products, and is the perfect addition to any rosacea care regimen. These two products may be used with any other ATOPALM products to provide specialized rosacea support. By wrapping your skin in MLE and the soothing ingredients of Real Barrier, you’ll see improvement in your rosacea and the overall health of your skin. Read more about treating rosacea and other dry skin conditions in our FREE eBook, 35 Tips and Tricks for Soothing Dry, Sensitive, and Rosacea Afflicted Skin! No purchase necessary — this eBook is 100% free and filled with expert advice for achieving healthier and more beautiful skin. Previous Previous post: NEW Real Barrier Products for Oily and Acne-Prone Skin!